Every day, more than 100 children are bereaved of a parent in the UK. 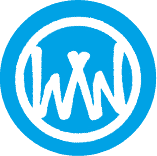 Winston’s Wish is the leading childhood bereavement charity in the UK. The death of a parent or sibling is one of the most fundamental losses a child will ever face. 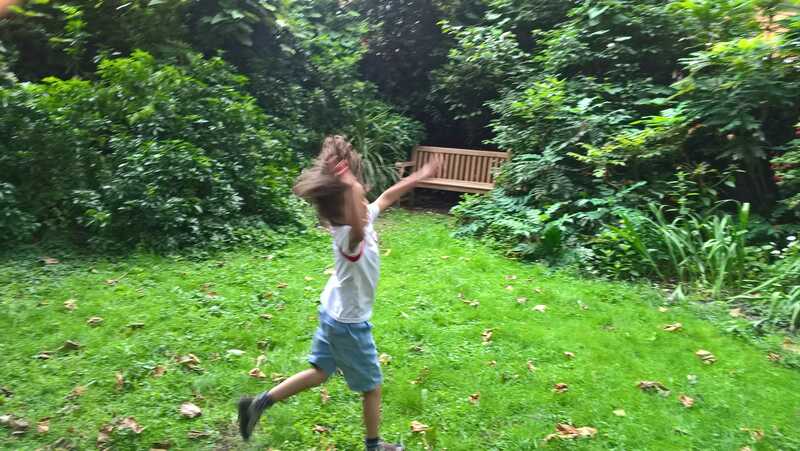 At Winston’s Wish, they believe that bereaved children need support to make sense of death and rebuild their lives – and that is why they exist. A society in which every child can get the help they need when someone close to them dies. At Macmillan, they know how a cancer diagnosis can affect everything. So they’re here to support you and help you take back some control in your life. From help with money worries and advice about work, to someone who’ll listen if you just want to talk, they’re there. No one should face cancer alone. So when you need someone to turn to, they’re there. Right from the moment you’re diagnosed, through your treatment and beyond, they’re a constant source of support, giving you the energy and inspiration to help you take back control of your life, and feel more like yourself again. Macmillan wants to reach and improve the lives of everyone living with cancer and to inspire millions of others to do the same. There are 2.5 million people living with cancer in the UK today, and as more people live longer with their cancer, this number is set to grow to 4 million by 2030. Macmillan wants to make sure they can provide support to everyone who needs it, to help people affected by cancer feel more in control of their lives. It’s a big task and they can’t do it alone. But there are lots of ways you can get involved and help us achieve our goal, from fundraising, to volunteering and campaigning. Together we are all Macmillan. Cancer Research UK focuses on four key areas – working to help prevent cancer, diagnose it earlier, develop new treatments and optimise current treatments by personalising them and making them even more effective. Cancer Research UK supports research into all types of cancer and across all age groups. And is keeping their focus on understanding the biology of cancer so we can use this vital knowledge to save more lives. Cancer Research UK is increasing their research in key areas such as early diagnosis, and hard-to-treat cancers including lung, pancreatic, oesophageal cancers and brain tumours. Cancer Research UK is developing new tests, surgery and radiotherapy techniques, and cancer drugs. They want to personalise prevention, screening and treatment and bring benefits to patients sooner. To help accelerate progress, they’ll be investing an additional £50 million a year into new funding schemes for their researchers. These will encourage collaboration and innovation, and support research tackling some of the biggest scientific challenges in cancer research. Smoking is the biggest preventable cause of cancer and they’re working towards the day when no one in the UK smokes – in particular by protecting children and helping people to quit. Cancer Research UK campaigns for the best cancer services in all parts of the UK, and gives more people the chance to join the fight against cancer. But they can’t achieve our mission alone. They rely on their dedicated scientists, doctors and nurses, and the generosity of supporters across the UK. With your help, we can beat cancer sooner. 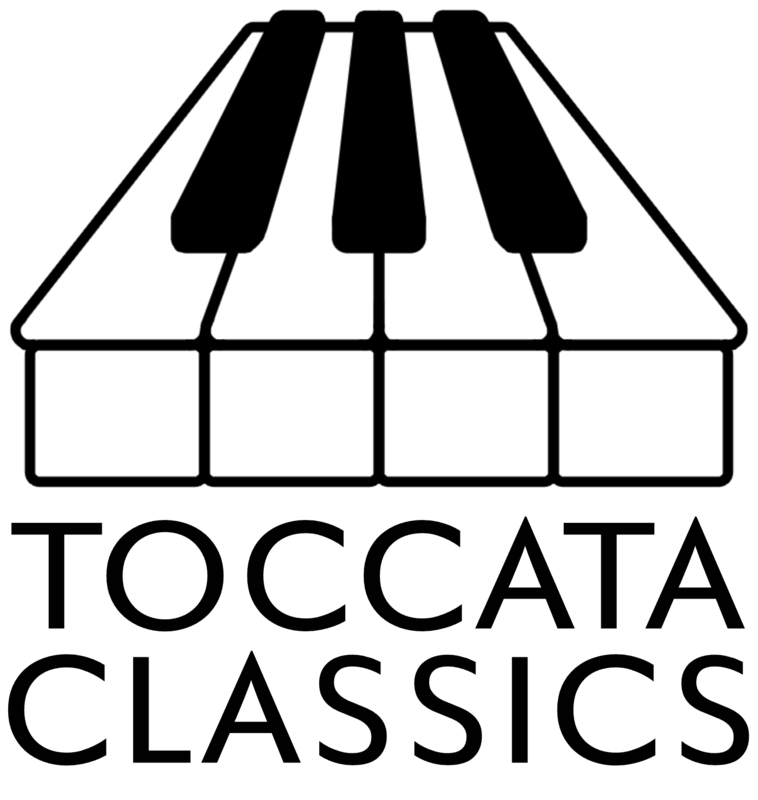 Toccata Classics was launched in 2005 to bring you these forgotten gems. We now have over 200 CDs in the catalogue with, in the pipeline, recordings of music by Alkan, Auric, Beck, Adolf Busch, Cotter Nixon, Ernst, Farwell, Farkas, Garayev, Juon, Hasse, Kinsella, Krenek, Kate Loder, David Matthews, Nenov, Nieminen, O’Brien, Raykhelson, Reicha, Sabaneyev, Sarro, Sekles, Shebalin, Tartini, Matthew Taylor, Telemann, Tomasi, Vladigerov, Robin Walker, Weinberg and many more. The journey on which Toccata Classics is launched might never end, but it will be an exciting voyage of discovery nonetheless. And we hope that you will want to come on board for the ride. That’s why we established the Toccata Discovery Club, in the hope that we can pique your curiosity. When you join the Discovery Club, you get instant access to everything we do at a considerable discount, and you’ll be able to buy each new CD — at a discount, of course — long before it comes into the shops. We want you to share our sense of excitement as each new recording is made and our anticipation as it nears release.